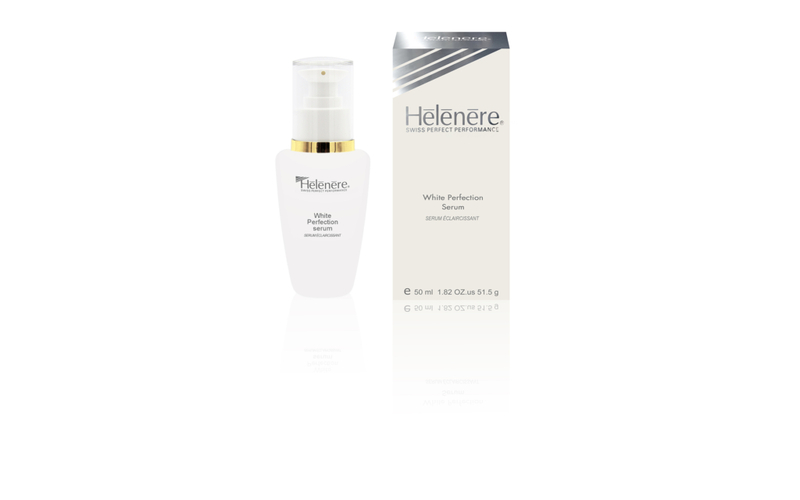 Lightening line, against dark spots, prevents melanin accumulation. 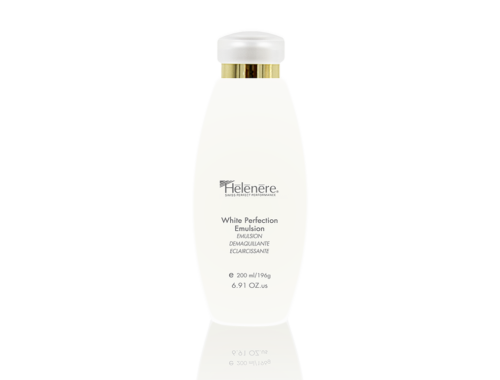 Lightening cleansing emulsion that dissolves all make-up traces and impurities while preserving the integrity of the epidermis. Apply with circular massage to face and neck, morning and evening and gently remove with a cotton wool moistened with White Perfection Tonic (W701). This refreshing tonic lotion, with a lightening effect, will remove the dead cells from the skin and leave it soft. It prepares the epidermis to receive the next cares. Apply to neck and face using a cotton wool to remove White Perfection Emulsion and/or throughout the day for a refreshing moment. Restructuring mask based on a complex that ensures a uniform progressive lightening effect, without modifying the natural cutaneous metabolism. 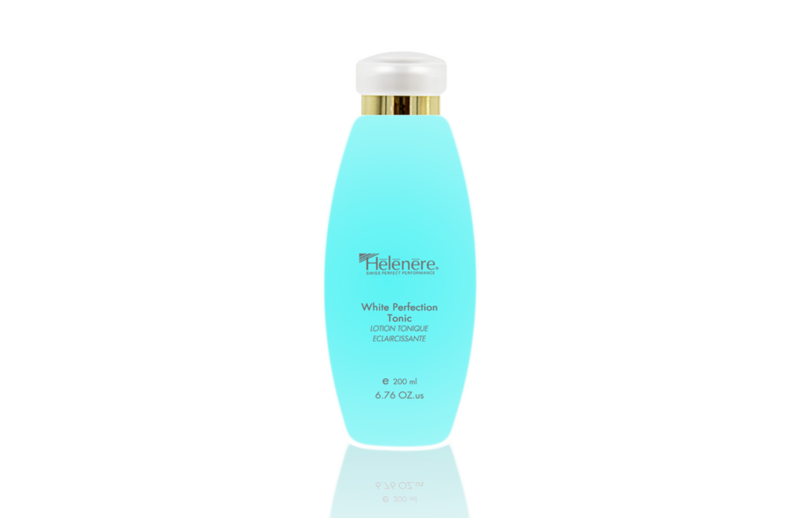 It purifies the epidermis while tightening the pores. 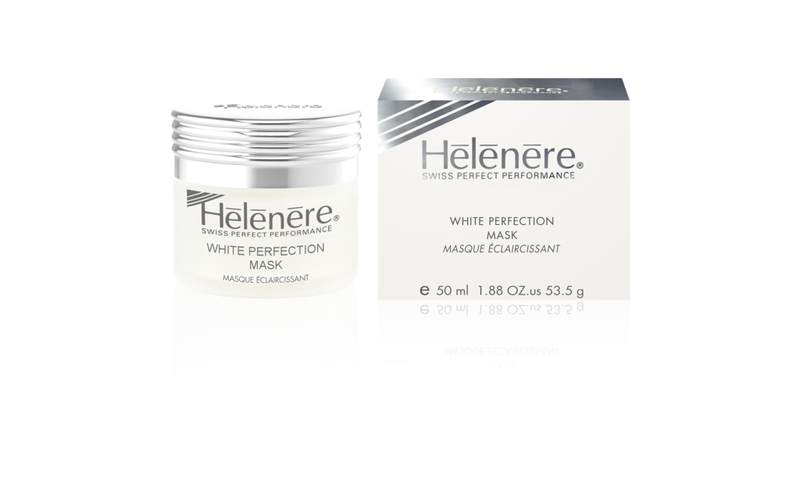 After having peeled your skin with Bio Quartzpeel (V209), apply White Perfection Mask evenly to the face and leave for 15 to 20 minutes before removing with cotton wools moistened with White Perfection Tonic (W701). 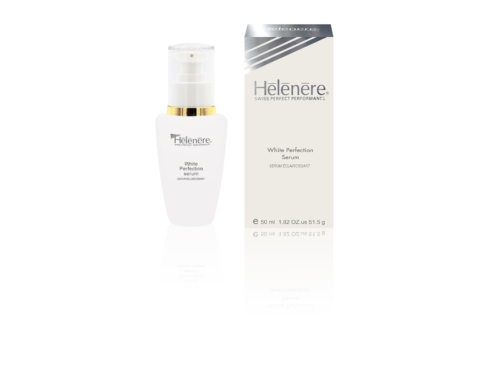 Highly concentrated in carefully chosen lightening ingredients, this serum tones down differences in pigmentation, shades of age spots and patches of brown skin resulting from normal factors. 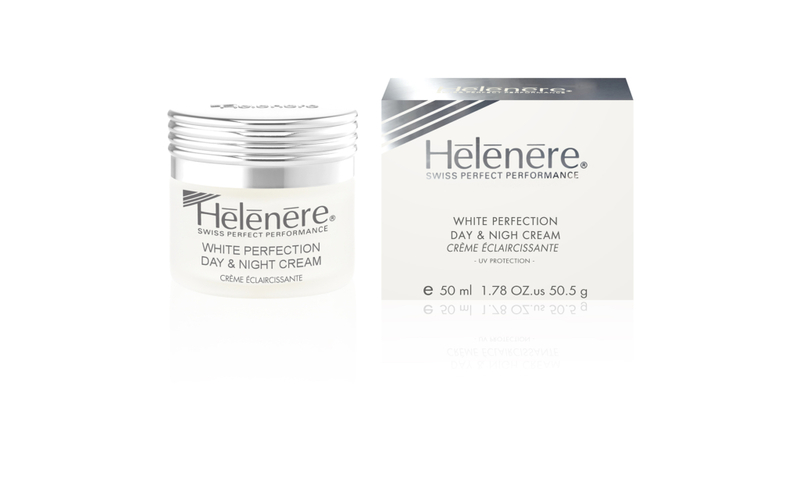 Apply to perfectly cleansed neck and face morning and evening before applying the White Perfection Day & Night Cream (W704). 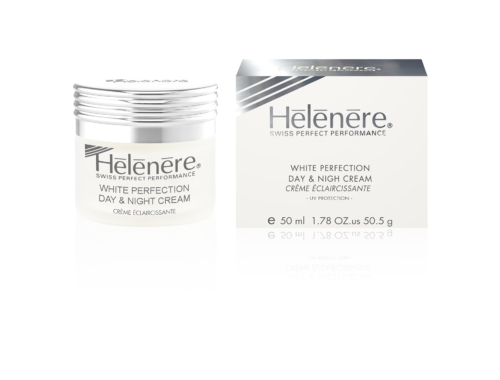 Protective and hydrating cream with a lightening effect that reduces the synthesis of melanin, responsible of hyperpigmentation and brown marks. 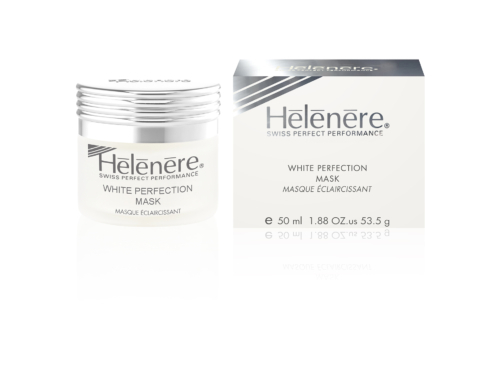 Apply morning and evening to perfectly cleansed and toned face and neck with light massages, insisting on the zones where the pigmentation is stronger.